has a different color gem attached. 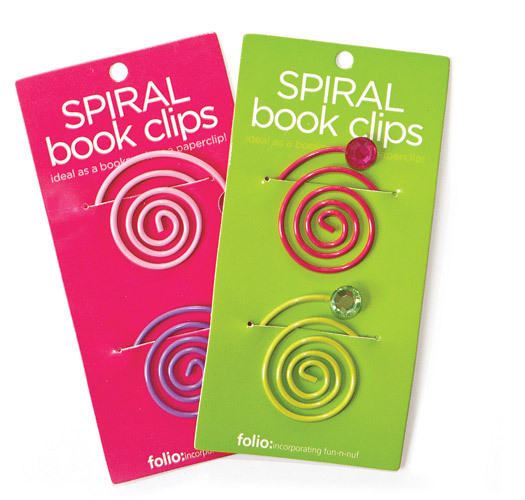 Book clip backers are 2.75" x 6". Both designs come 6 per package.